Top 5 2021 Pierre Brooks vs Top 5 2022 Javaughn Hannah. Both are likely high major prospects down the road. As of today I feel like Brooks will end up out of state and Hannah is a very heavy MSU lean. Snow posted about Khristian Lander again. He’s a sight for sore (shooting, 1v1) eyes. Short clips, but seems to have the tools that we need right now. Is he only 5’11"? Plays a lot bigger than that. 6’2 is what I’ve been reading is his current height. Crazy thing is this class is going to get offers this summer. Wonder who the leaders in the clubhouse are for the June offer? I imagine Julian Roper is the most likely in state kid to receive an offer. Jaden Akins, Pierre Brooks and Kobe Bufkin are 3 more who could get offers but I’d be mildly surprised if those 3 get offers the first day Michigan can. 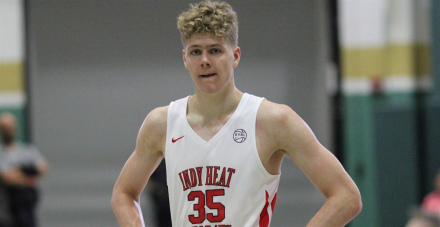 Khristian Lander, Max Christie, Jaden Hardy, JT Thor and Caleb Furst can be some notable out of state guys to keep an eye on for Michigan. All of them are top 25 5 stars. Hardy can almost be added to the Michigan kids above because he’s a Michigan kid and his family is still well connected back here. How would you rank those four instate kids that you mention? Seems like there is some talent in the 21 class especially on the wing. But I have no qualms if people would rate Brooks or Akins above Roper. For a time until midway through this season I had Akins 1, Brooks 2, Roper 3, Bufkin 4. 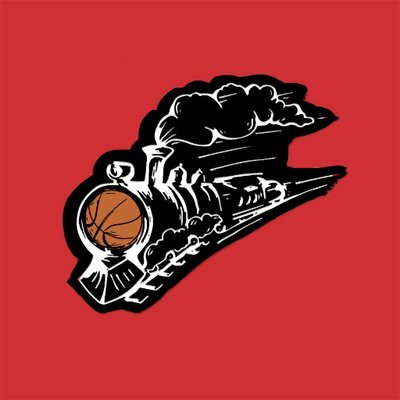 You mentioned Roper potentially getting an offer, what type of game does he bring to the table? He’s really polished offensively in my opinion. Just a knack for scoring. Athletic off 2 feet. I think he is a little upright when he dribbles but he’s been improving. Very strong physically. I consider him more of a 2 than a 1 right now but he’s working on his game to run the 1 more. His natural position to me is as a 2 or a CG at most. I like him a lot. If he grows another inch or two that will be huge for him positionally as well. Plus he’s a really good kid and his family are really good people too. They are Michigan fans I believe as well. 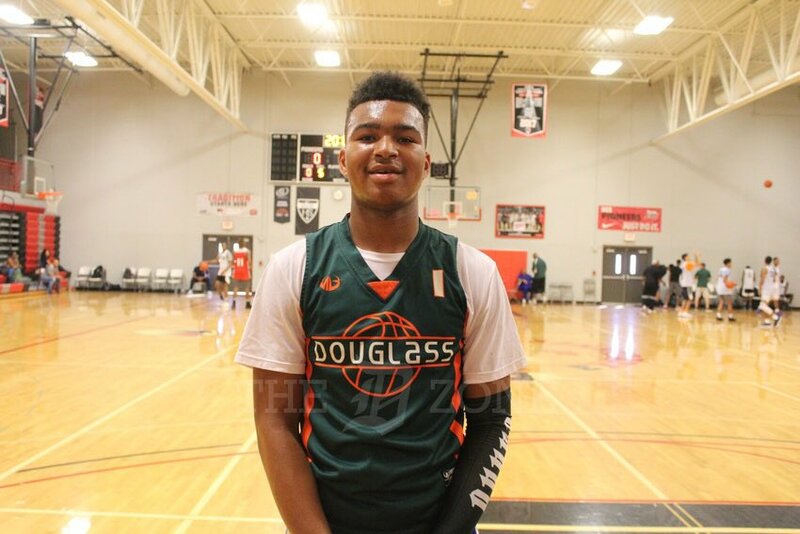 He transferred to Orchard Lake St. Mary’s so next season he will he playing with Wisconsin commit Lorne Bowman, a 2021 big man named Peter Nwoke who has a Oakland offer and a 2022 PG who may be the best PG in the state for that class in Kareem Rozier. I’m worried that UDJ’s streak might get snapped. Pierre Brooks sophomore year highlights.